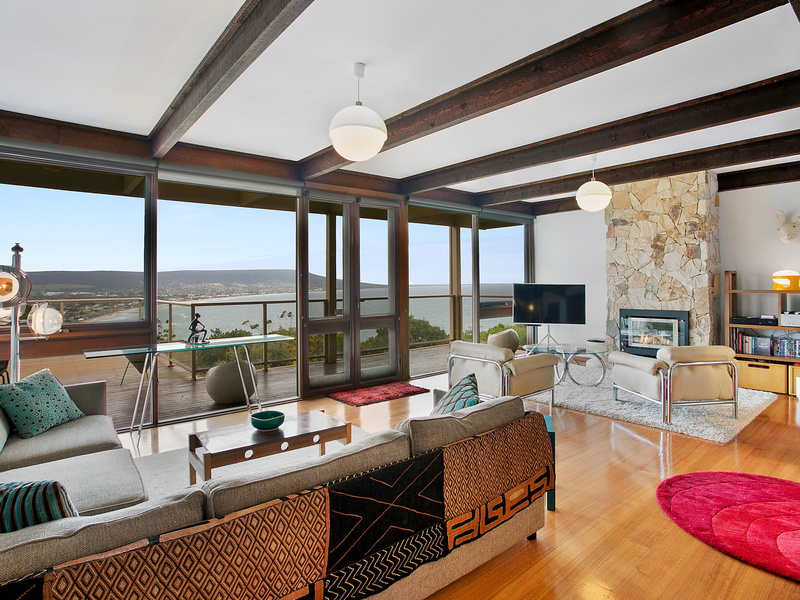 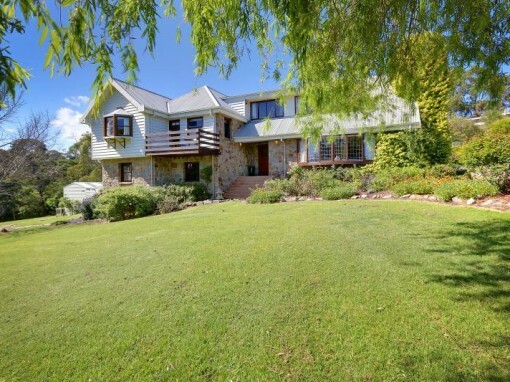 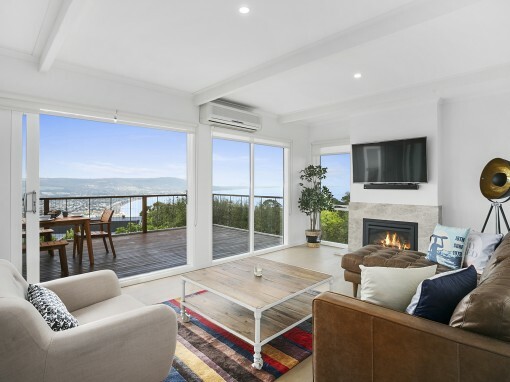 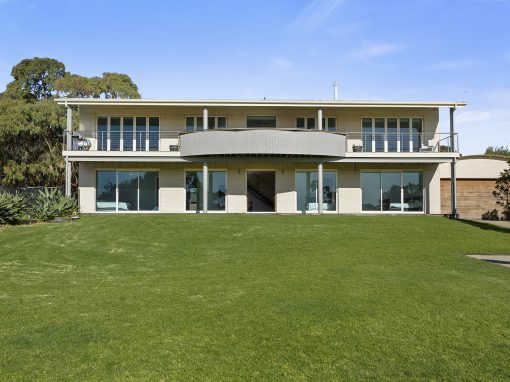 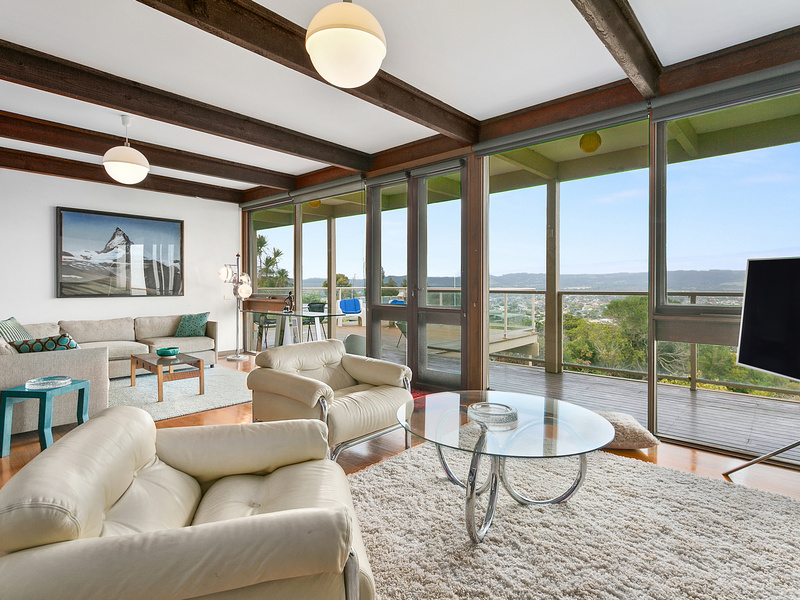 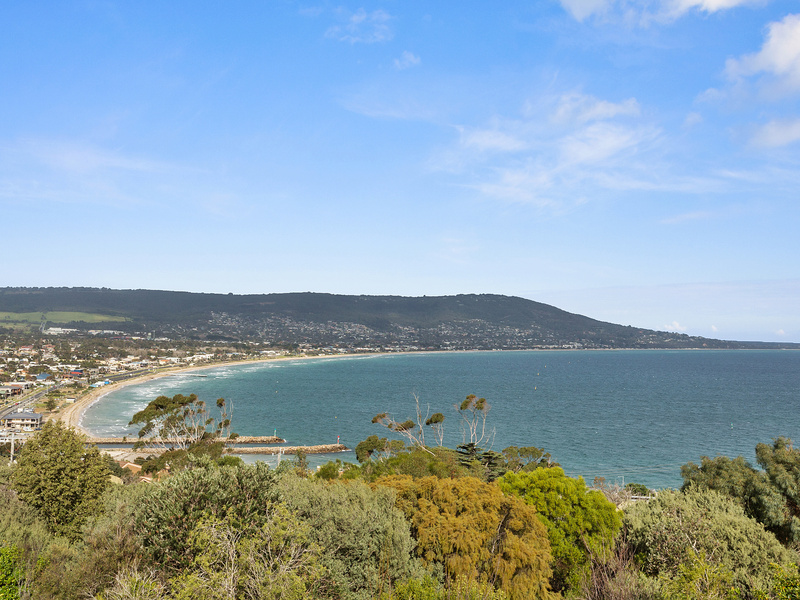 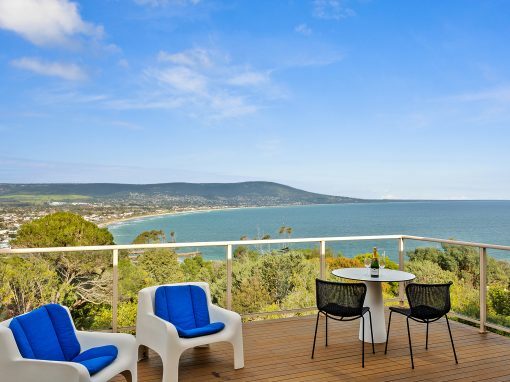 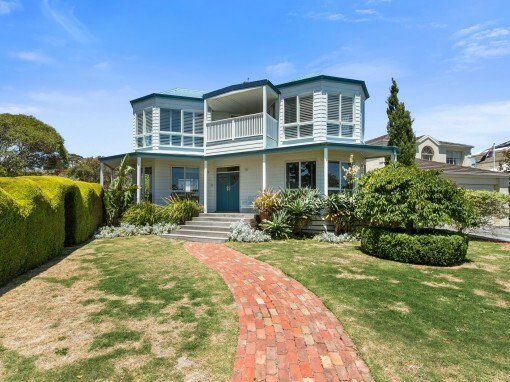 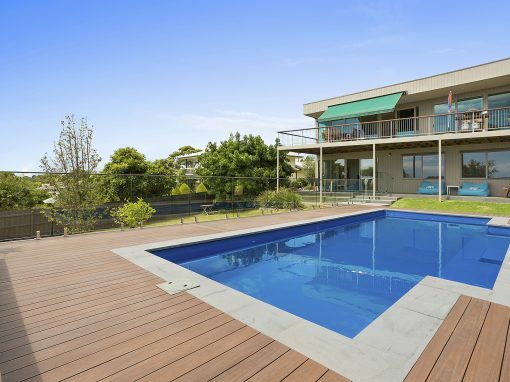 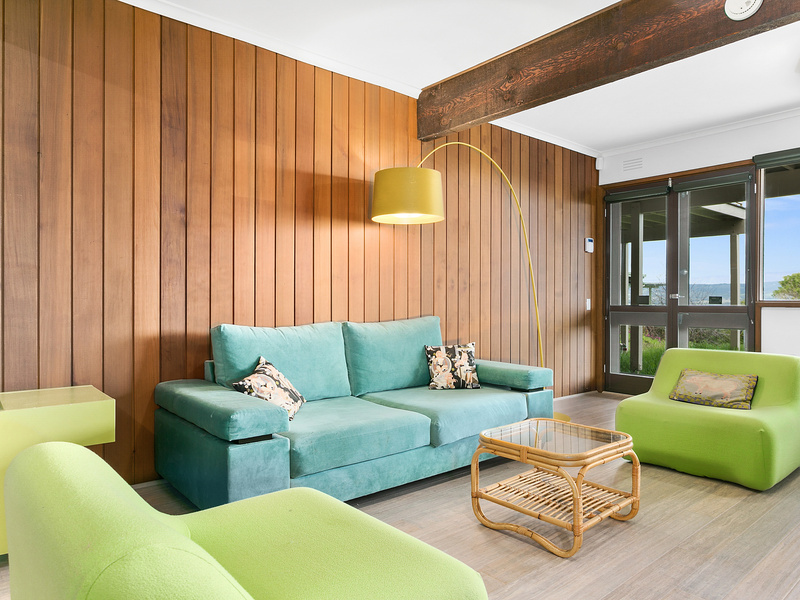 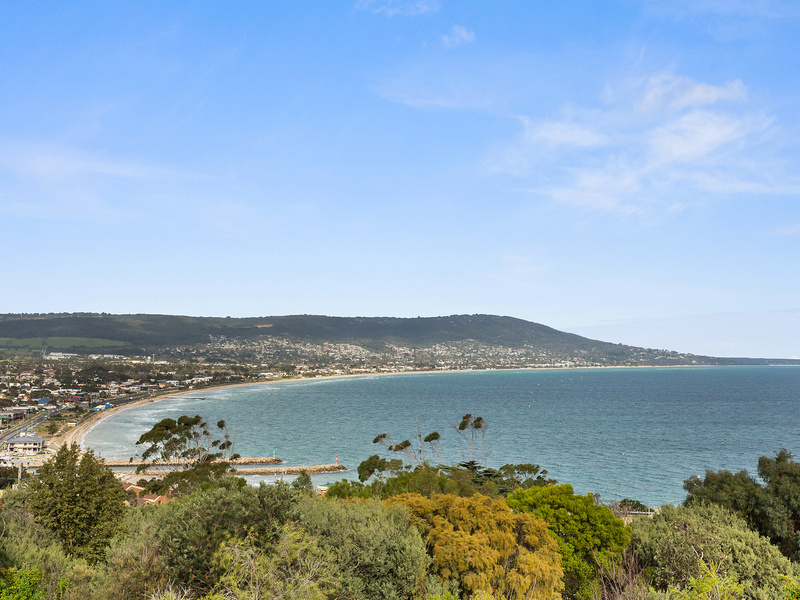 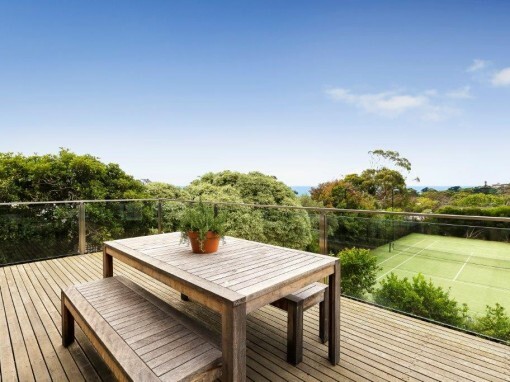 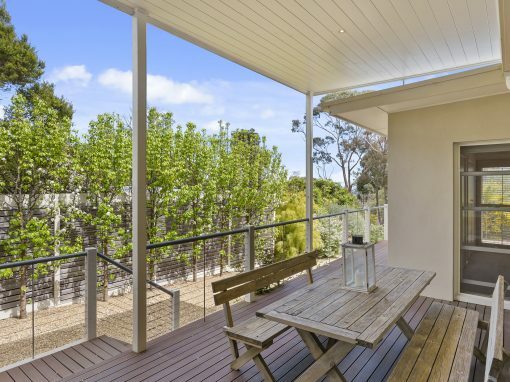 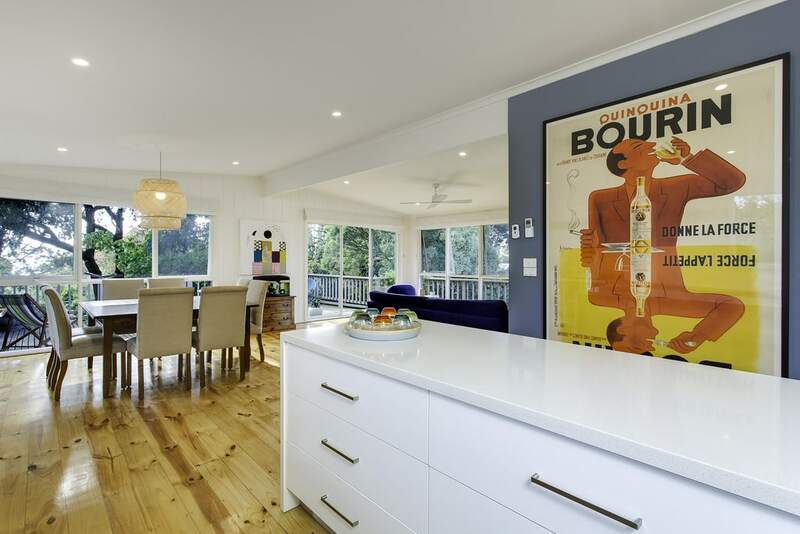 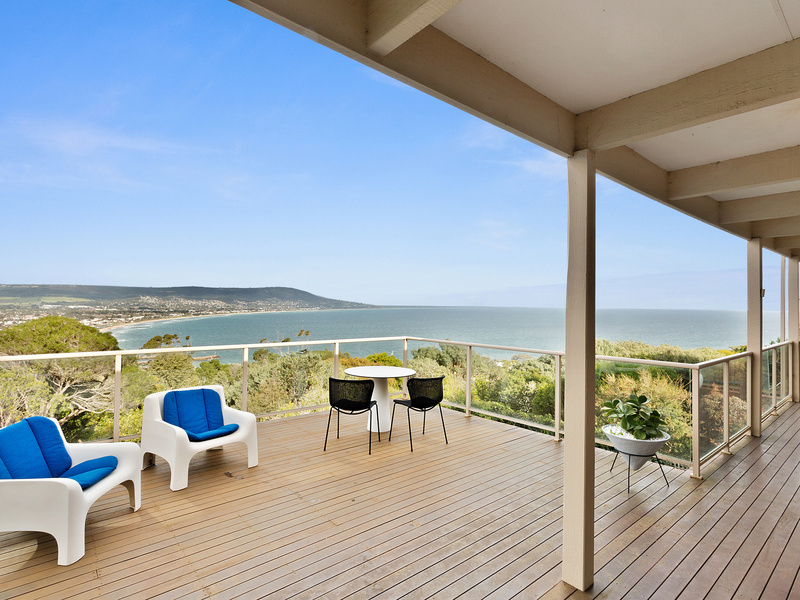 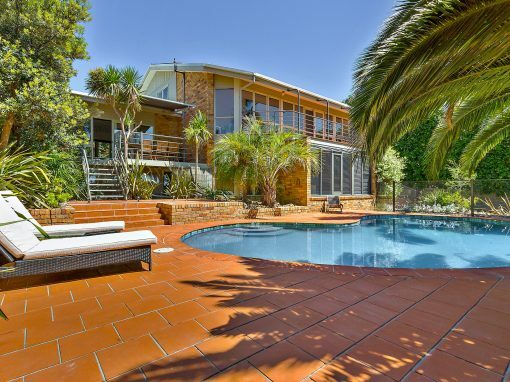 Two Storey 70’s Beach House with stunning panoramic views of the Bay and Mornington Peninsula. 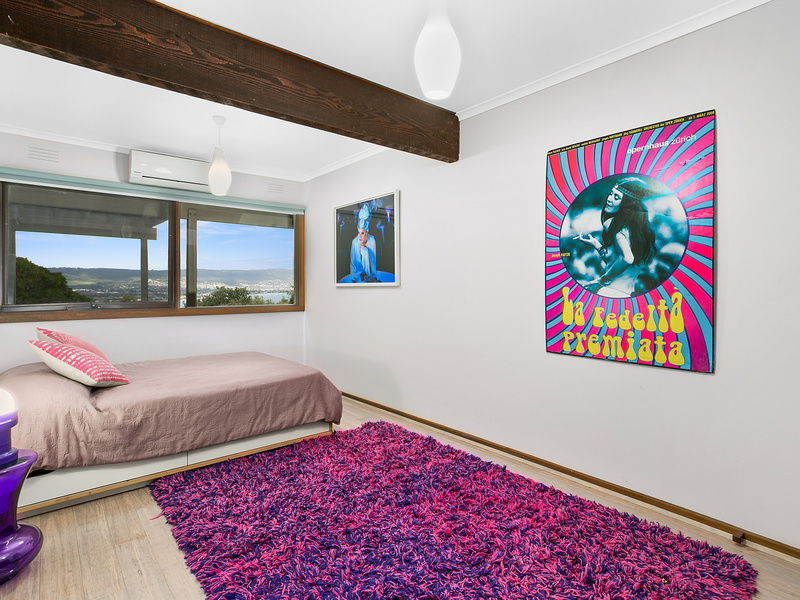 House features 3 bedrooms, 2 separate living areas, kitchen and kitchenette (downstairs), large balcony for outdoor entertaining. 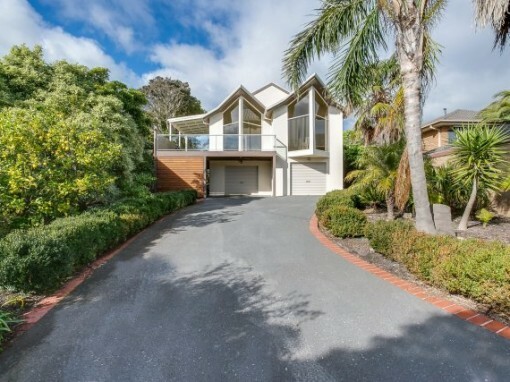 Entry is on the upstairs level, where there is open plan kitchen/dining/living. 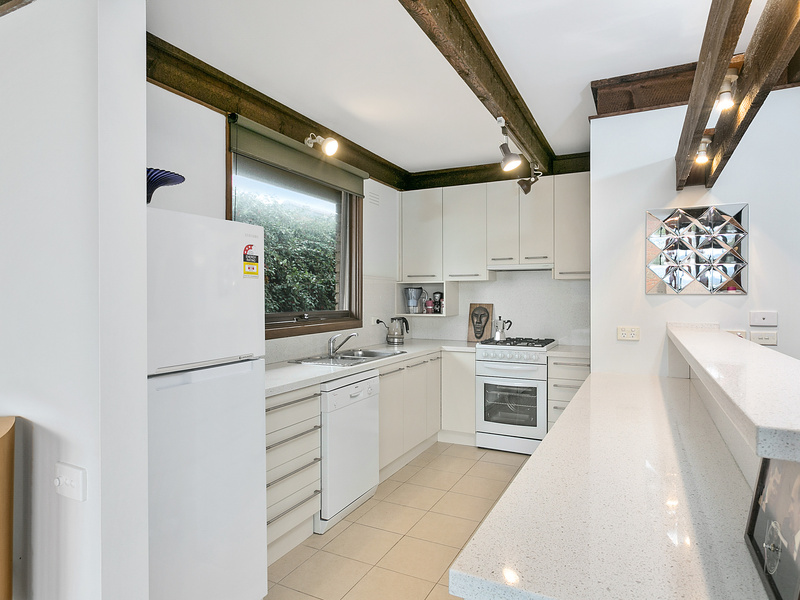 Kitchen has all modern appliances. 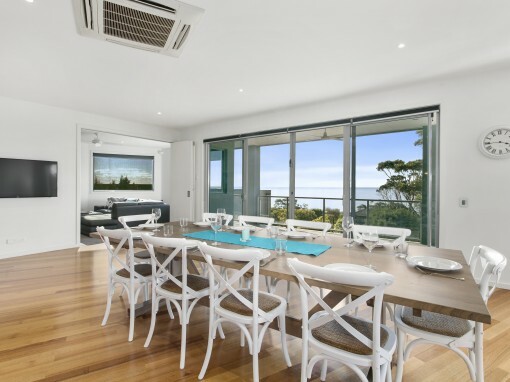 Dining seats 6. 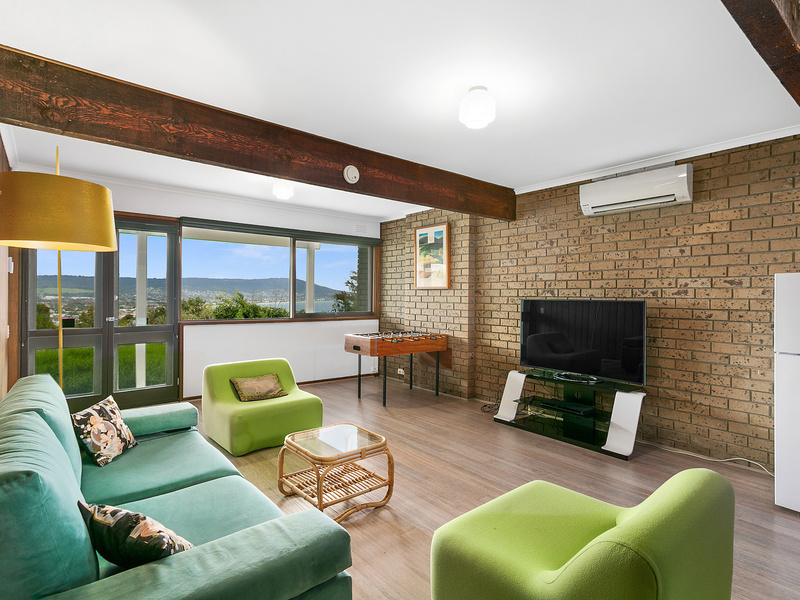 Living area includes large couch, round edge Smart TV , Dvd and gas fire. 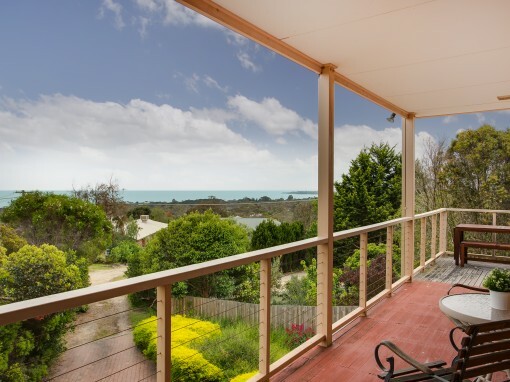 This area has wonderful views as does the balcony adjoining this space. 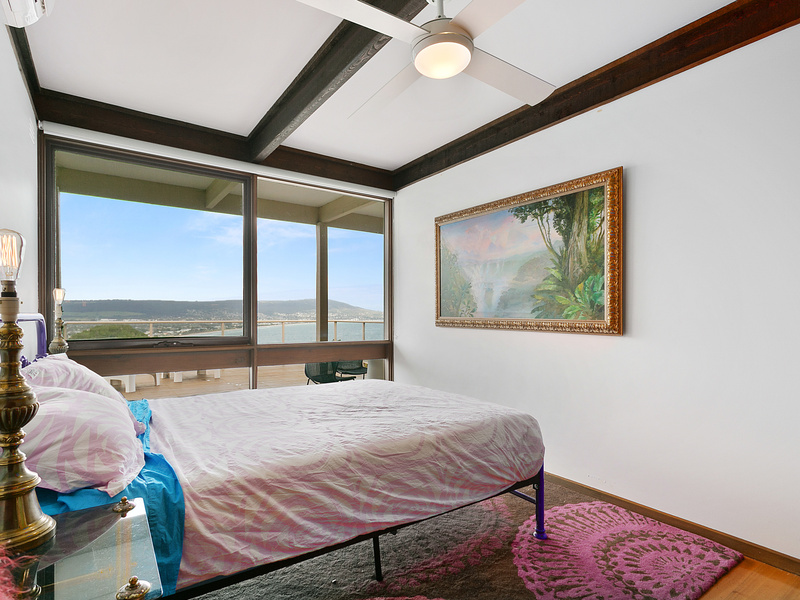 Master Bedroom with Queen Bed, large fan and reverse cycle air conditioning is also on this level, as is bathroom with toilet and shower. 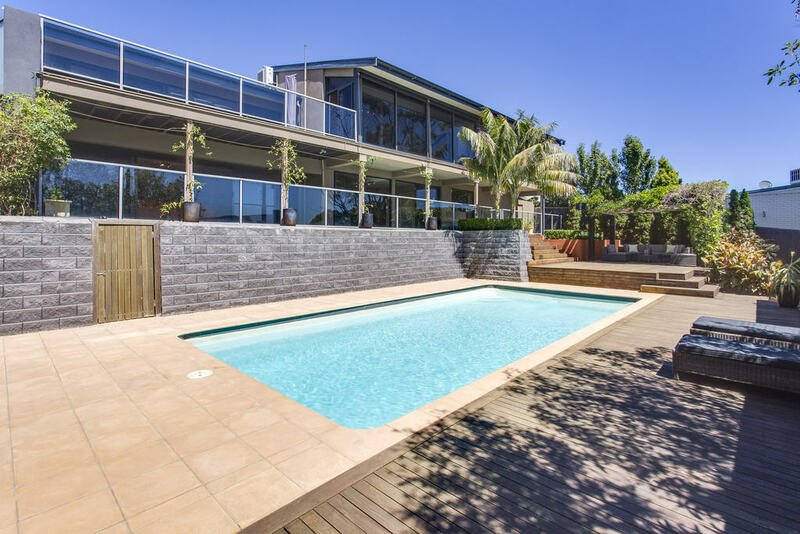 Downstairs is another large family living space with couches, kitchenette, 2nd fridge, large Smart TV and access to lawn and back garden with BBQ. 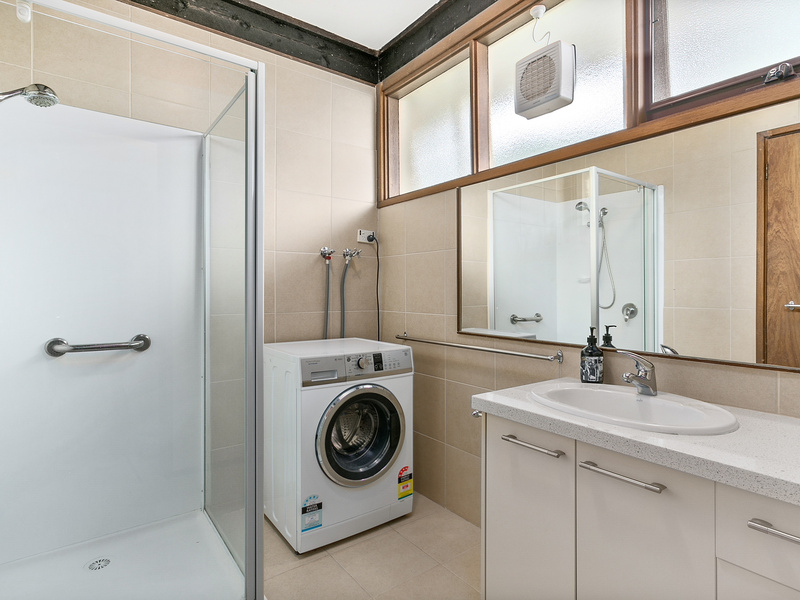 Bedrooms 2 + 3 are on downstairs level as is toilet, shower, laundry with washing machine. 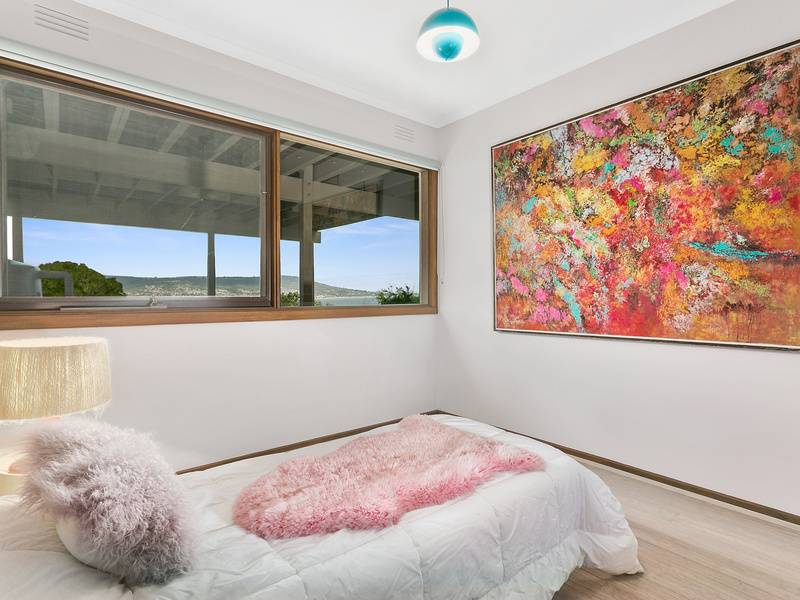 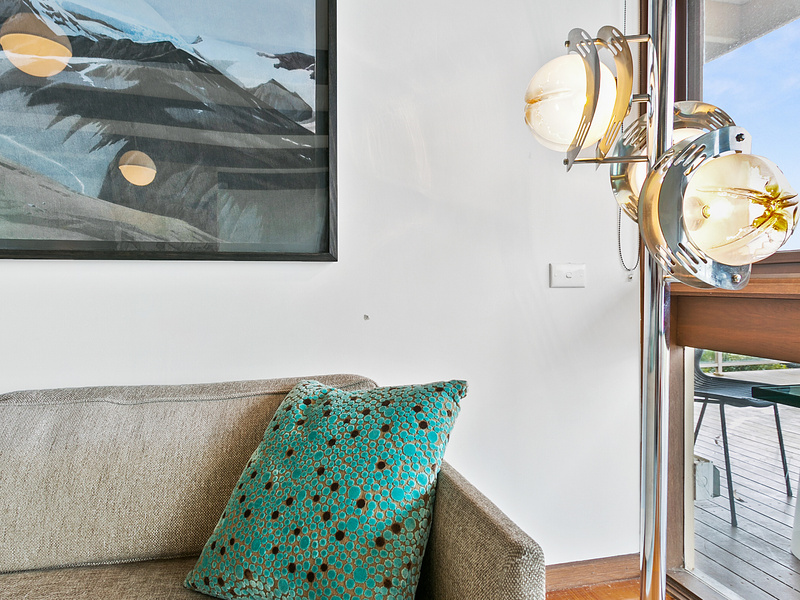 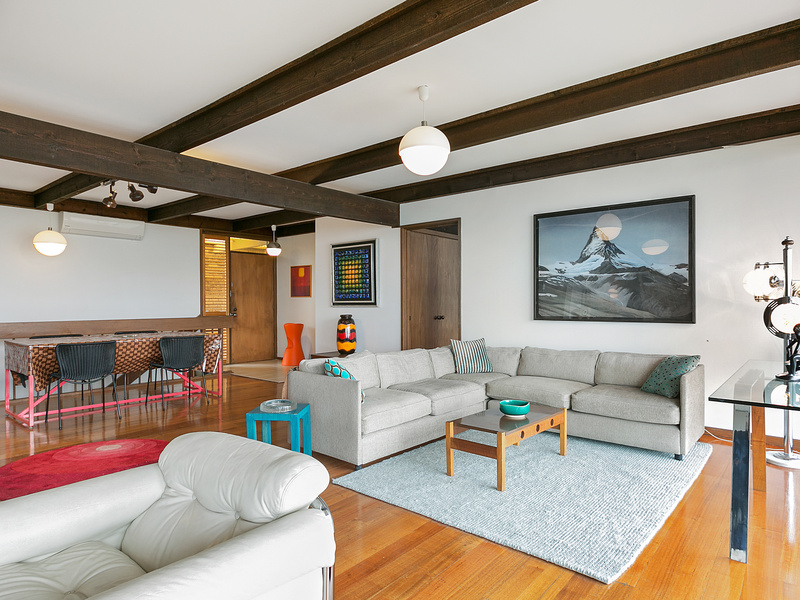 Funky, eclectic art is spread throughout this beach house. 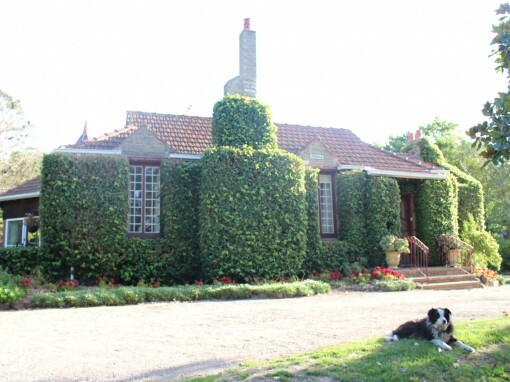 Pets are allowed if permission is granted by owner. 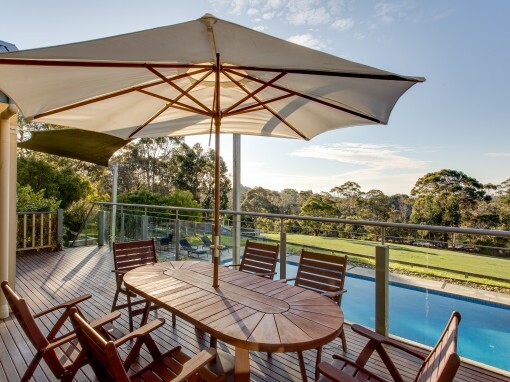 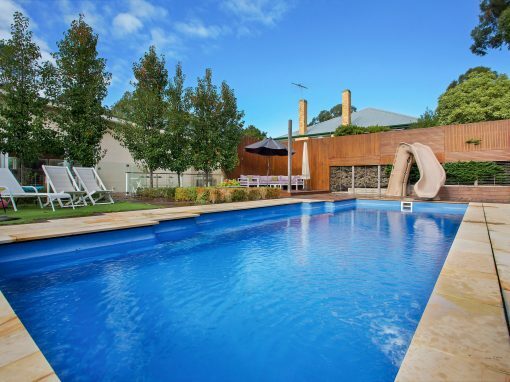 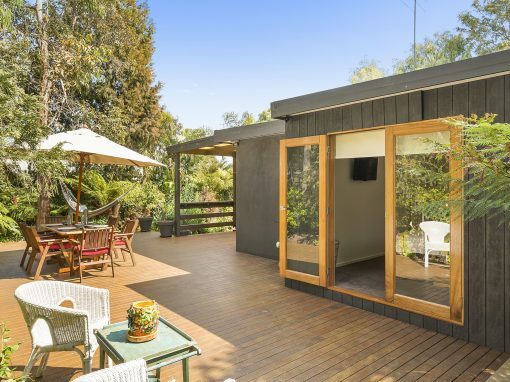 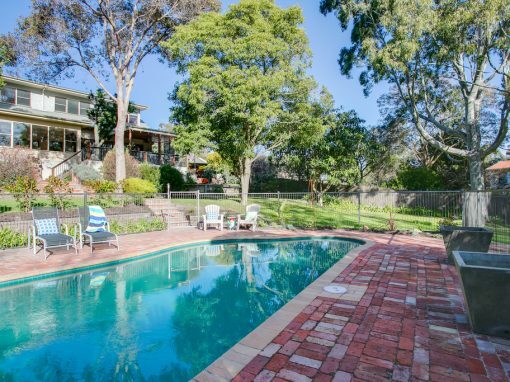 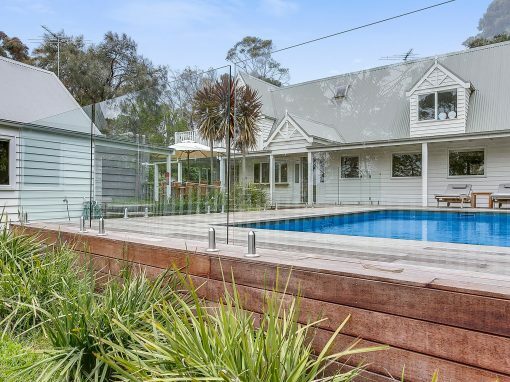 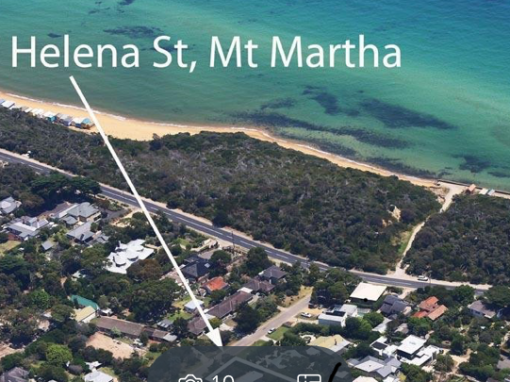 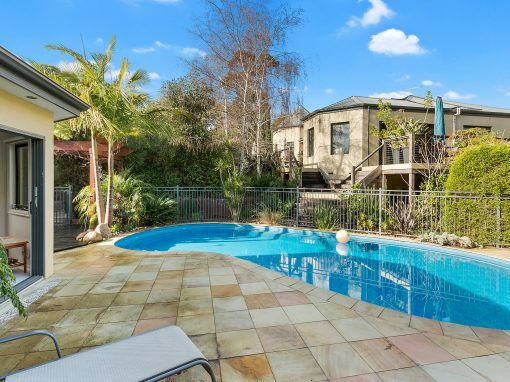 Very close to Safety Beach and short drive to South Beach and Mt Martha Shopping Village.